The aircraft touched down in Philadelphia on 23 July 2018, transporting the German national football team, FC Bayern München, to the U.S. for the 2018 Audi Summer Tour. Following the aircraft's arrival in Philadelphia, the A350-1000 will fly to Miami, where the star-studded football team's second and final match during the pre-season U.S. tour will take place. 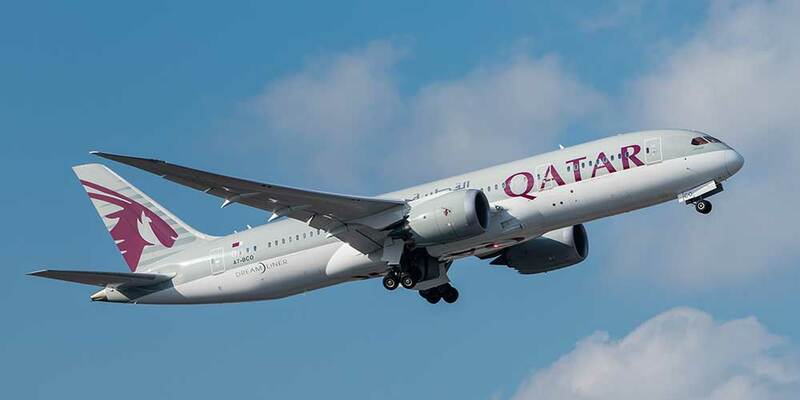 Qatar Airways Group Chief Executive, Akbar Al Baker, said: "The arrival of our state-of-the-art A350-1000 in the U.S. for the first time is truly a monumental moment in our industry, and we are thrilled to bring the eminent FC Bayern München team to the U.S. for their 2018 U.S. tour. FC Bayern München is a team that celebrates ambition, initiative and the desire to exceed expectations - core values that Qatar Airways shares, clearly demonstrated through our acquisition of the world's most technologically advanced aircraft, the A350-1000."